The Drew Medical Grade Footsaver dual-density insoles are perfect to reduce foot pain, relieve pressure points and equalize pressure over the entire walking surface of the foot. Each ready to wear diabetic insole uses body heat to conform to the contours of the foot, providing relief from painful corns, calluses and soreness caused by pressure points. 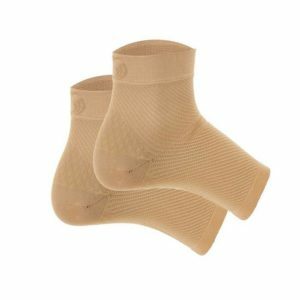 Includes two high tech materials for comfort and support. The Drew Lite cushioning top- cover on the diabetic insole, ensures total molding to the plantar surface of the foot. The EVA Foot Flex Base is pre-molded for support and stability, yet heat moldable for additional modification. A favorite of podiatrists.